Restaurant Artemis, built next to the family's summer residence, was one of the first organized catering businesses in Nas village, beautifully situated among the stone terraces, gardens with vegetables and trees. 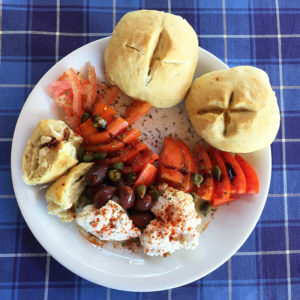 It served the guests pies from the wood stove, homemade yogurt from fresh goat's milk, traditional dishes made from vegetables grown in our gardens and locally-made wine. Not much has changed since then. 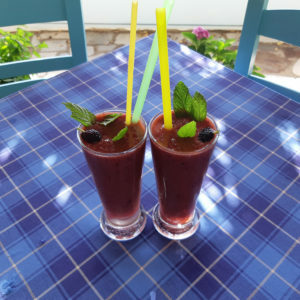 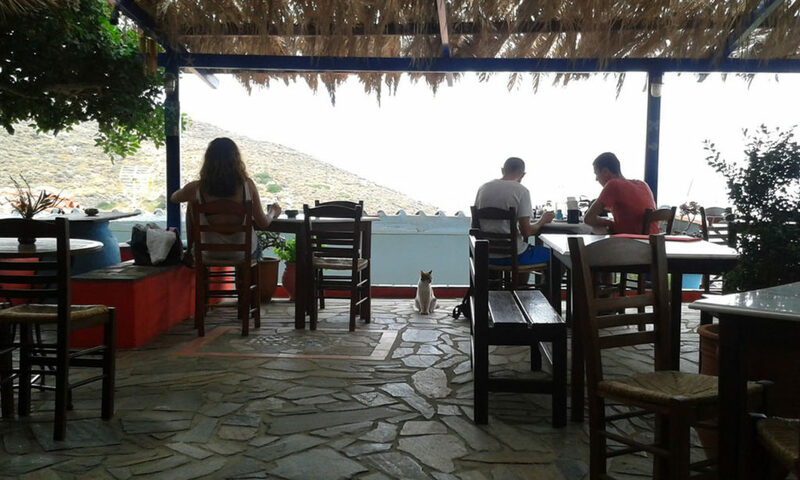 In a beautiful and friendly locale with the same scenic view of the picturesque bay of Nas and the archaeologically interesting temple of Tauropoleos Artemidos. 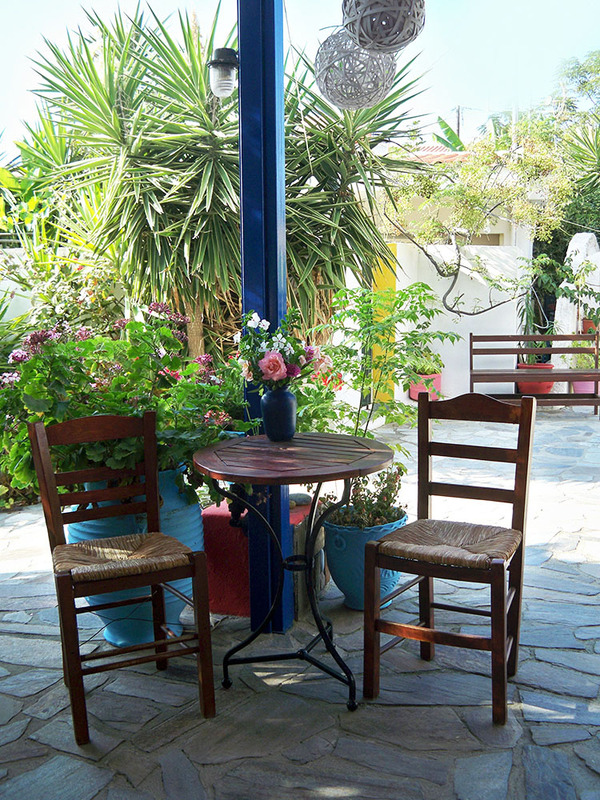 Our facilities are open from the morning for a delicious traditional breakfast and for coffee. 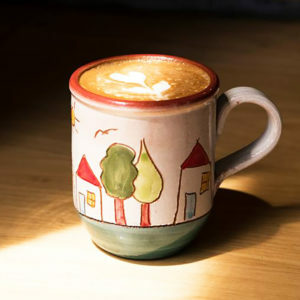 We offer a variety of handmade and traditional products. 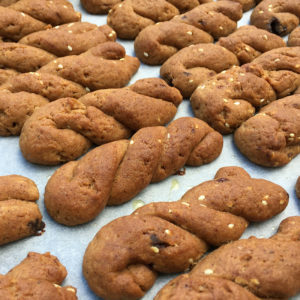 Fresh bread with Ikarian honey, yogurt with fruit, omelet with fresh vegetables, handmade pies, homemade rice pudding, energizing smoothies and a variety of coffees and drinks. 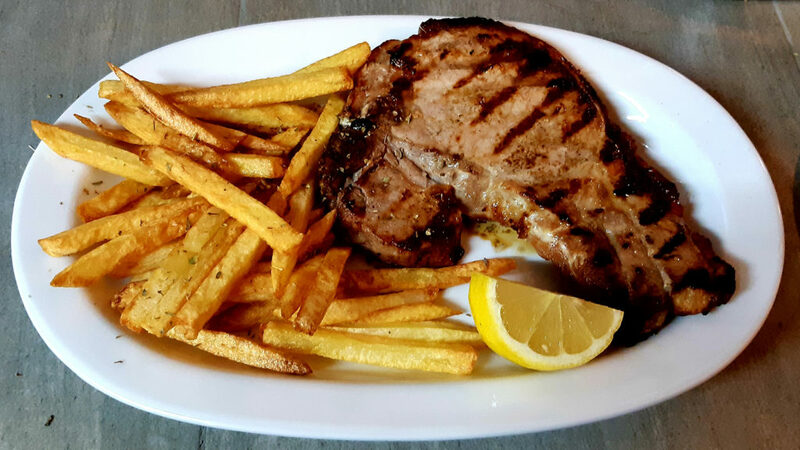 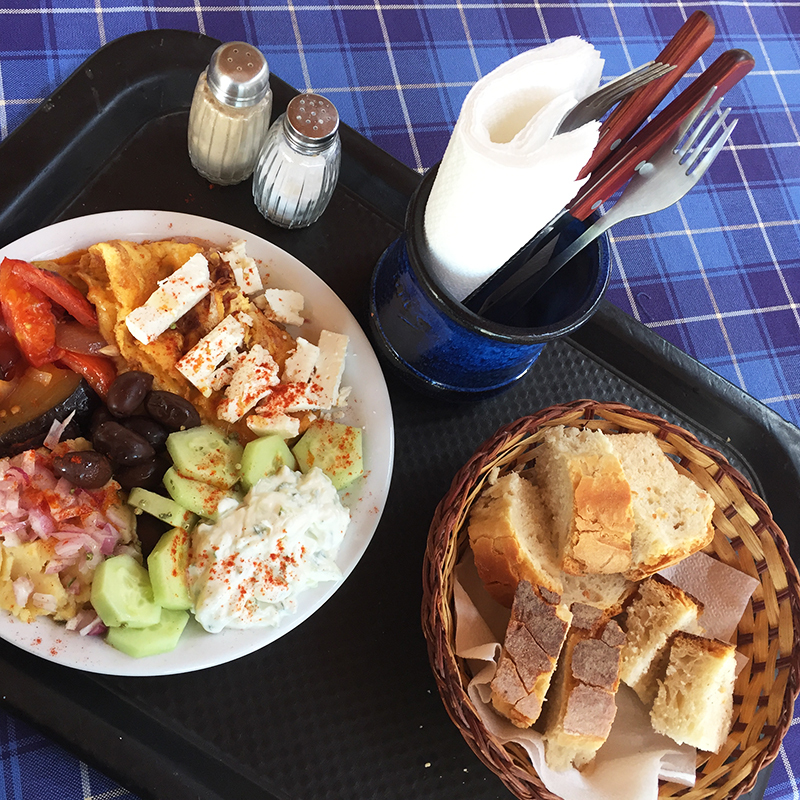 At lunchtime or in the evening you can taste traditional recipes, a variety of appetizers and delicious fresh salads, for our vegetarian friends, and a selection of grilled meats in cast iron for the rest. 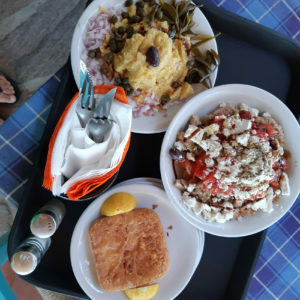 Try tyrokafteri (a Greek cheese dip) in a clay pot, goat cooked in a pot, souvlaki, vegetable skewers, fried shrimp and many other delicacies. 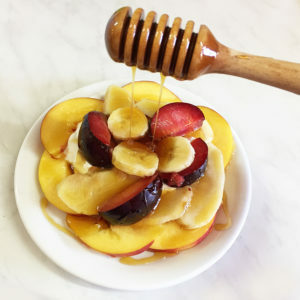 Also, do not forget to try one of our delicious homemade desserts. 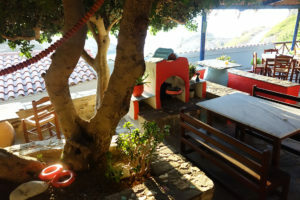 From our yard, beside the old carob tree or "Kountouridia", as the locals call it, you will enjoy one of the most beautiful sunsets you've ever seen and hear beautiful music. 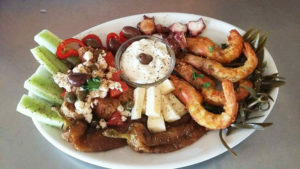 Bon appetit and have fun! 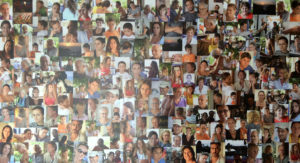 Artemis Studio can accommodate various events such as weddings, christenings and anniversaries. 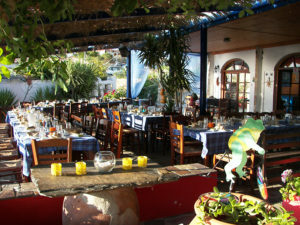 The restaurant can accommodate up to 150 people. The menu of the event can be arranged depending on your needs, always using local Ikarian products. 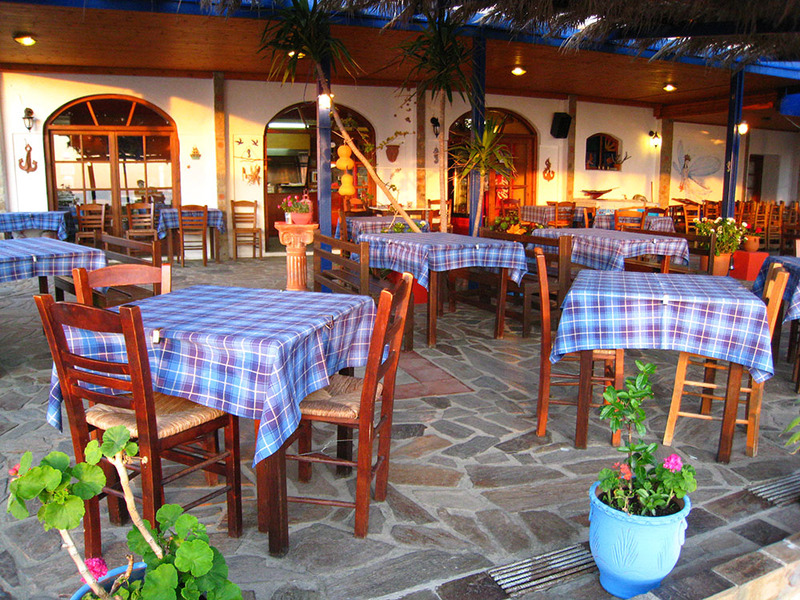 Often during the summer, we organize musical evenings with live Greek music. 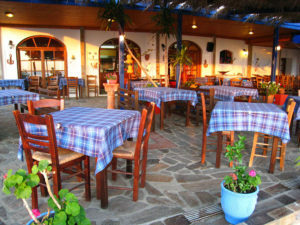 A variety of musical events in various take place, including traditional, rembetika, jazz, piano and more. 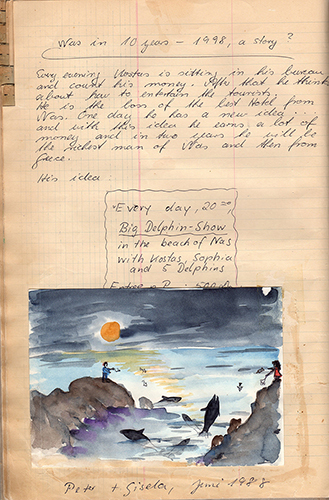 We are open to suggestions from musicians for special evenings or for album presentations. You can visit our facebook page for updates for all our musical events! 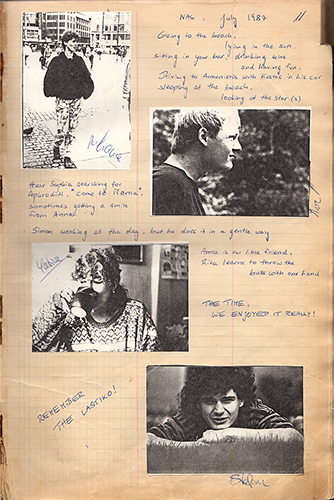 The guest books contain stories, reviews, photos and paintings from 1982. 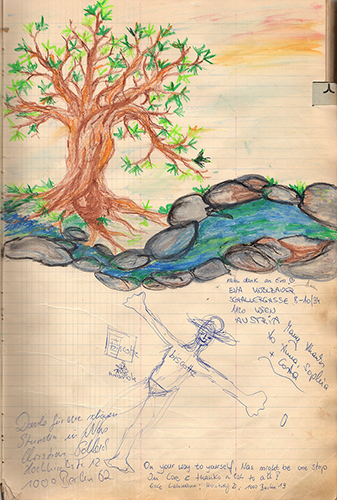 There are still some blank pages and colored pencils! 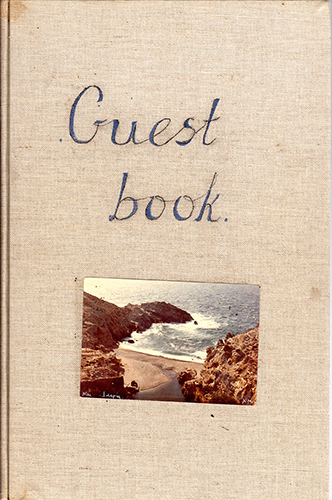 Any of our guests who wish to leave his or her commemorative message is welcome to do so. 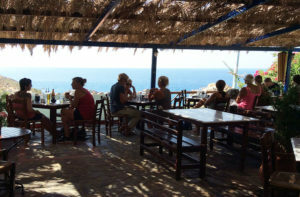 On our Trip Advisor page you can find reviews from our pasts guests. 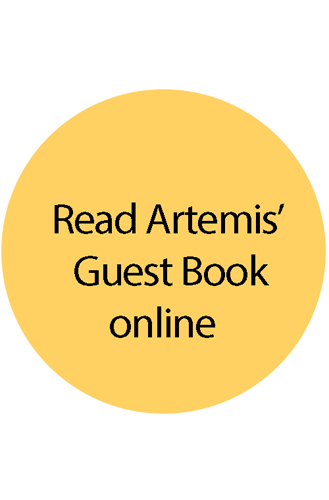 Feel free to log on and leave your own on this modern type of "Guest Book". 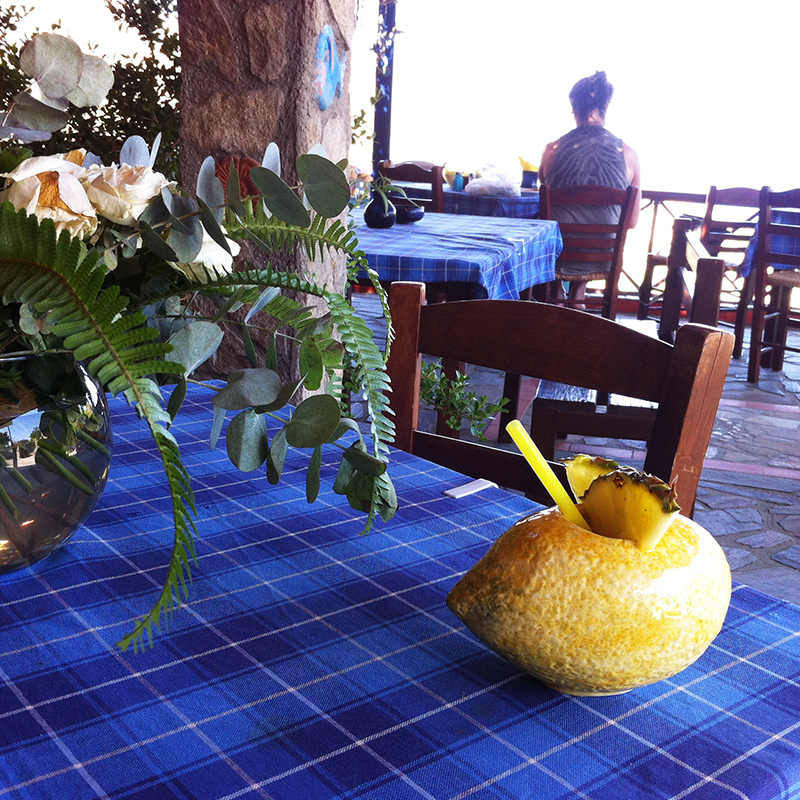 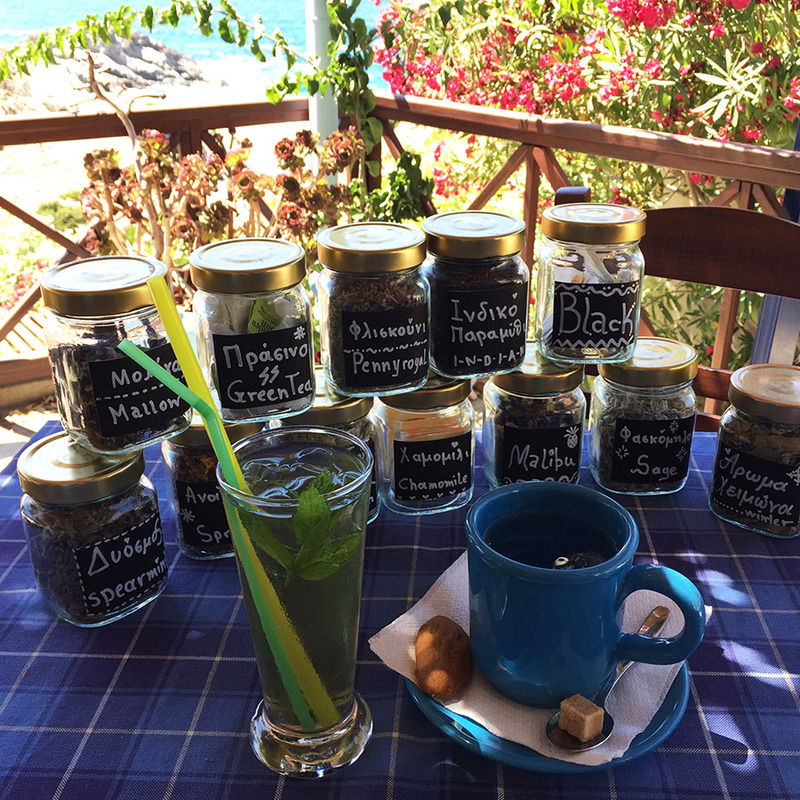 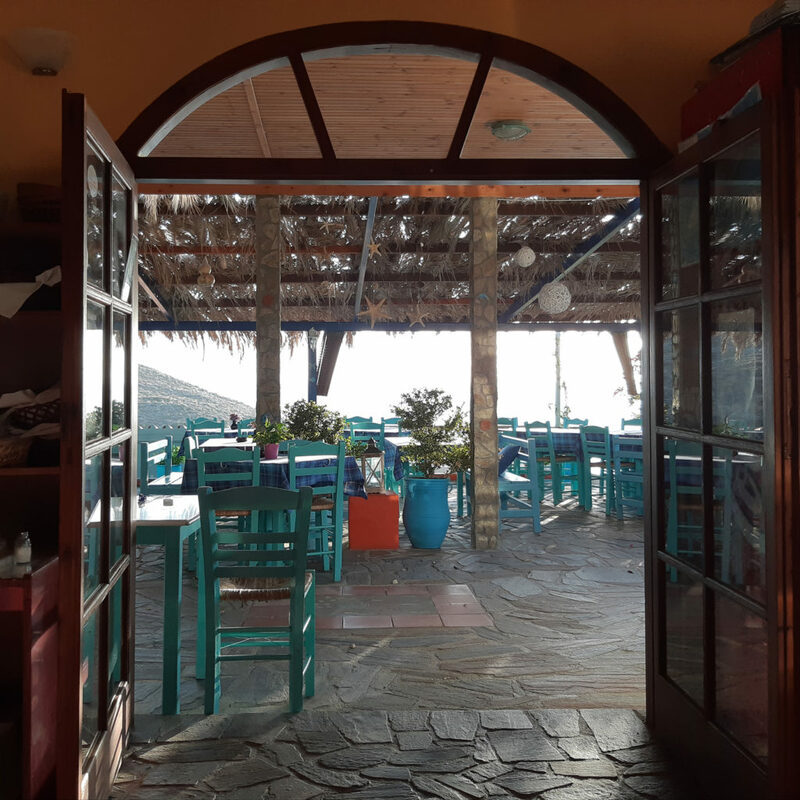 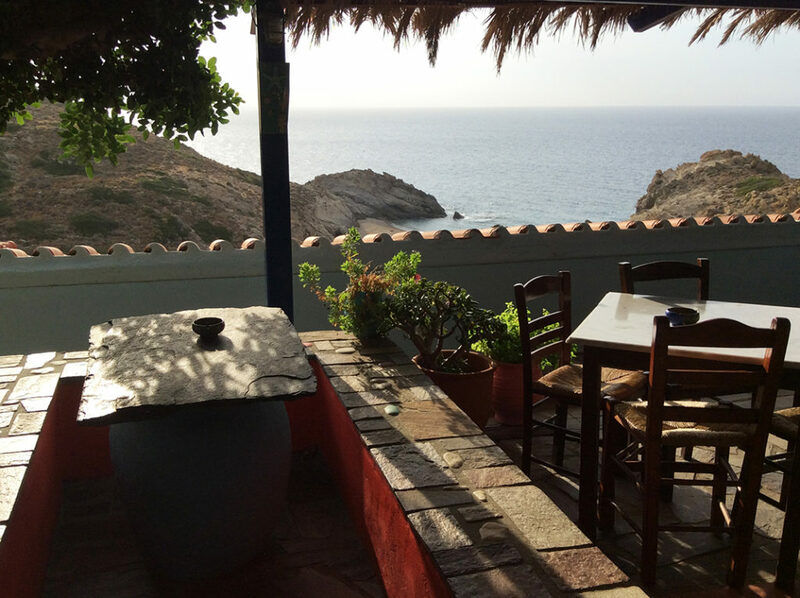 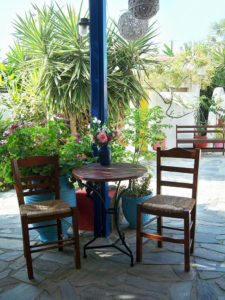 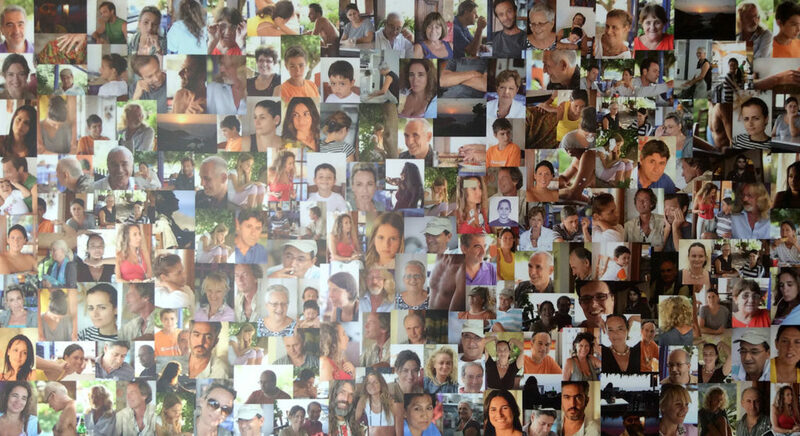 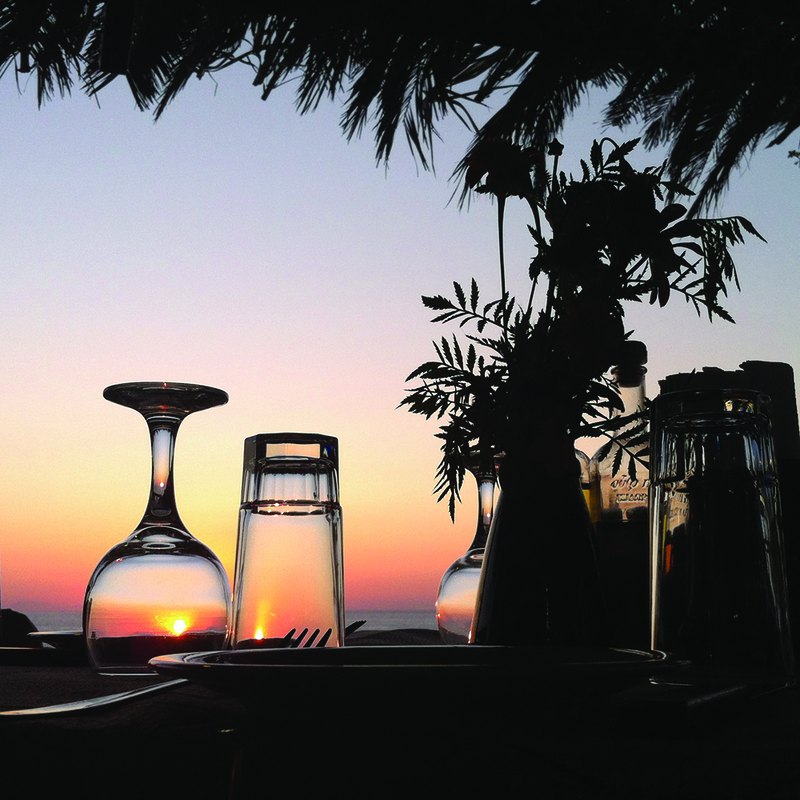 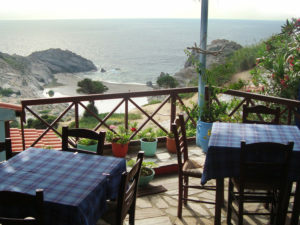 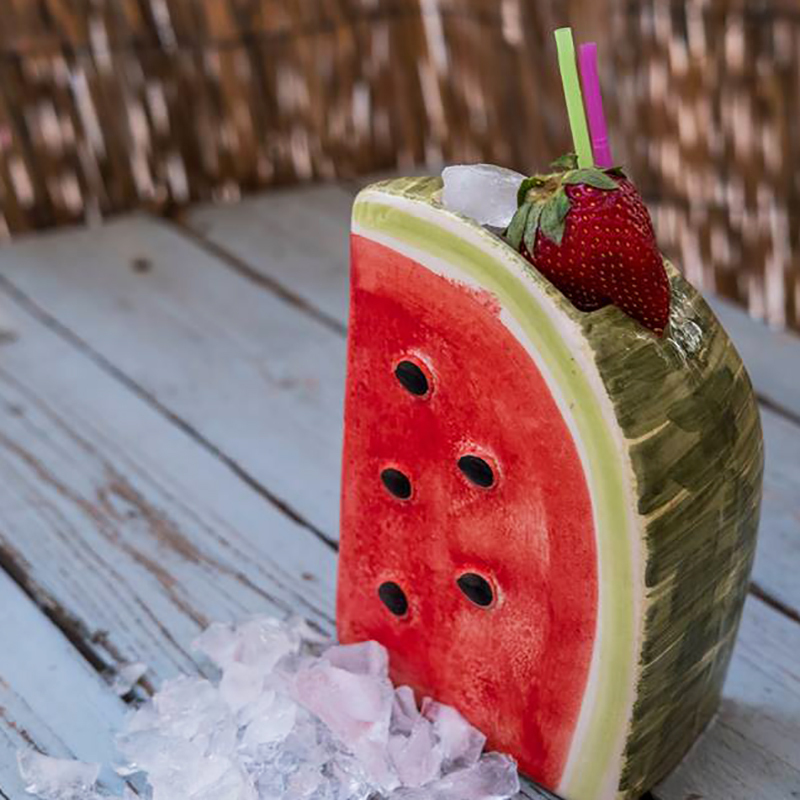 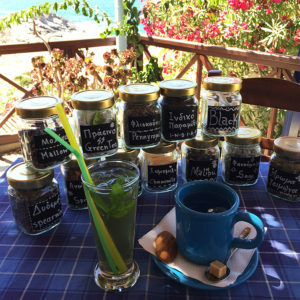 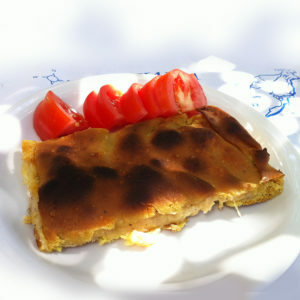 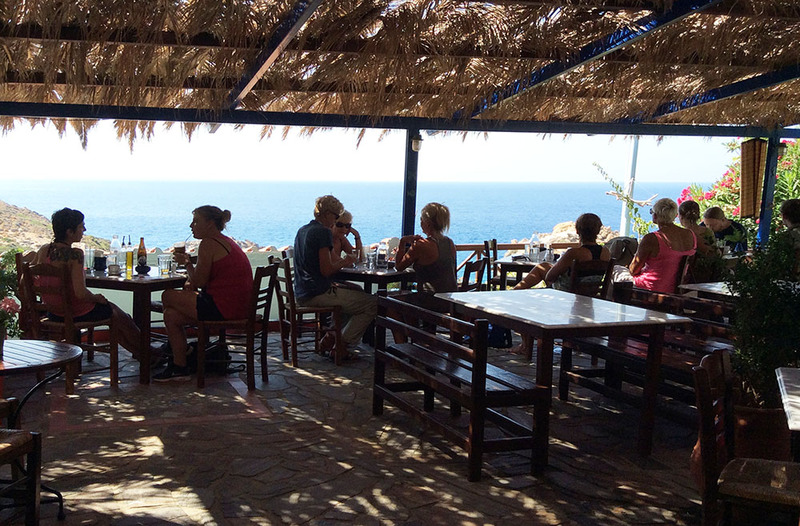 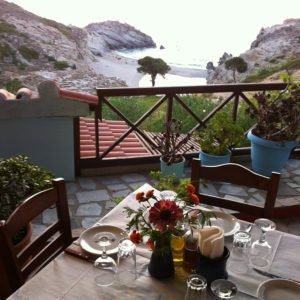 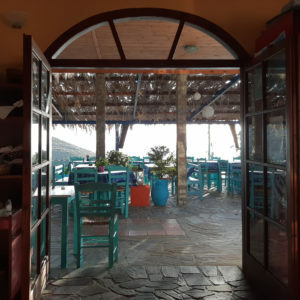 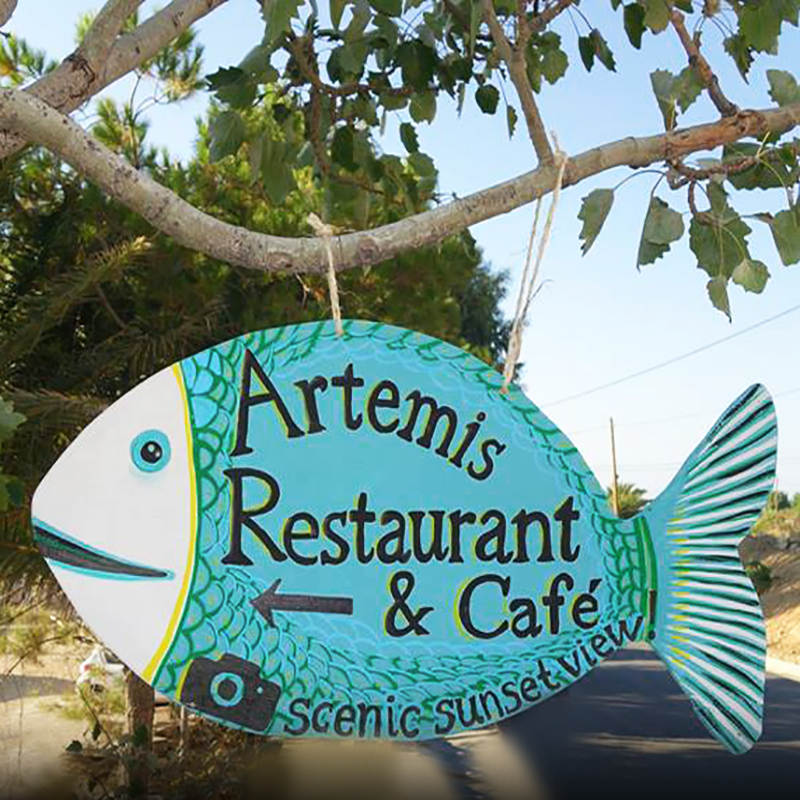 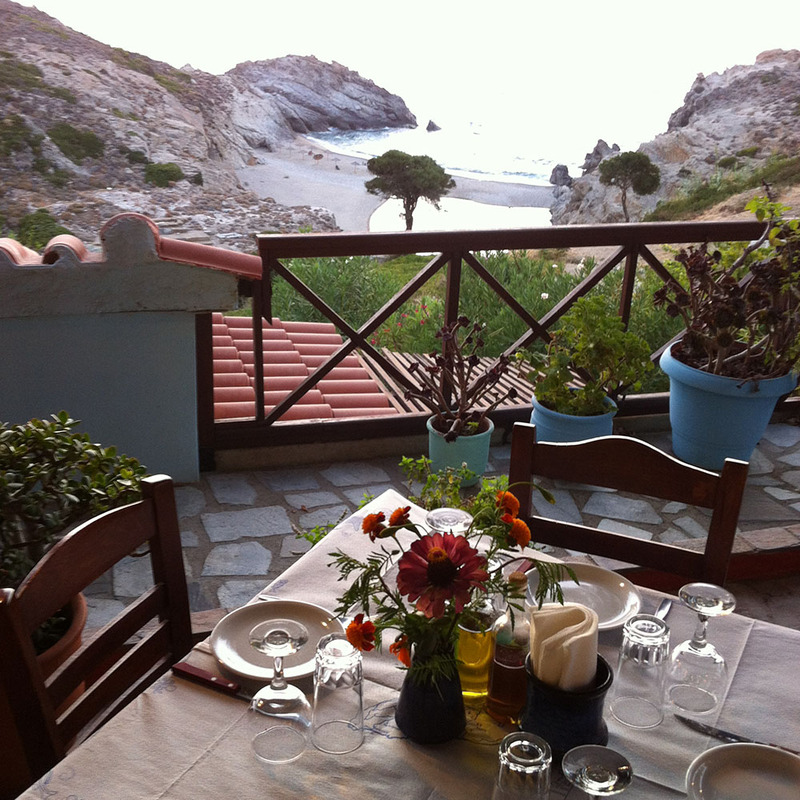 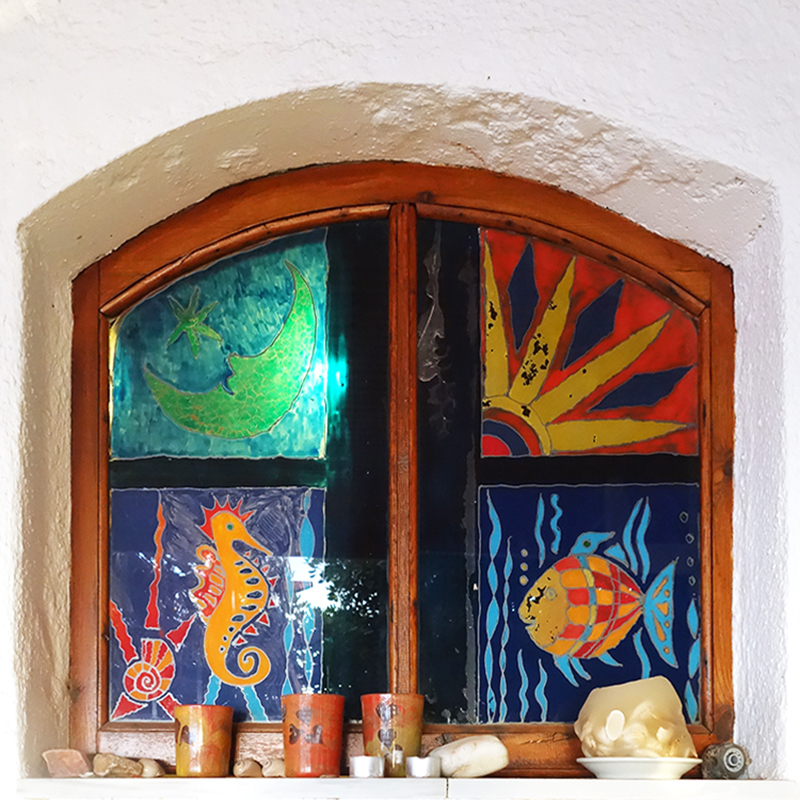 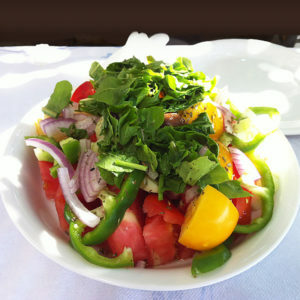 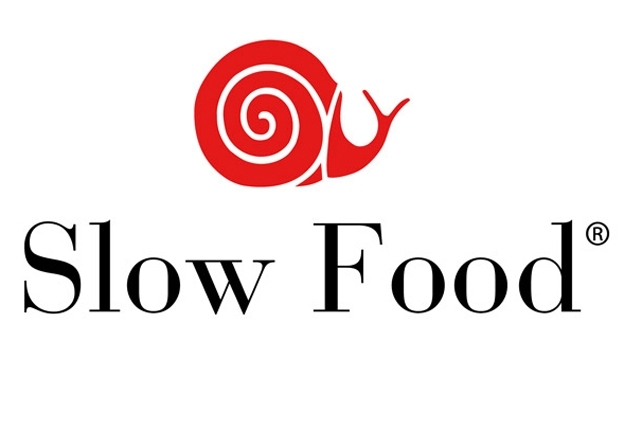 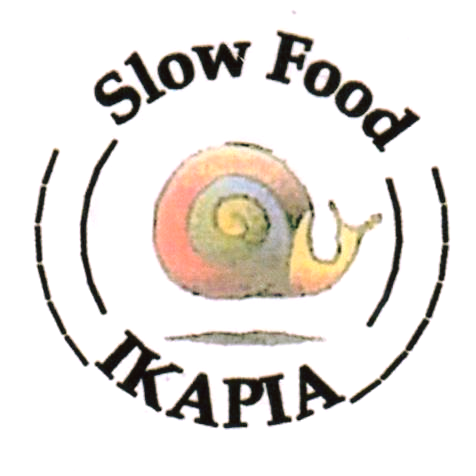 Artemis Restaurant is a member of the Slow Food movement in Ikaria since the 80s.